If you wish to sell products online then you will need a professional custom-built e-commerce website. Your customers will trust your business based on the first impression of your website and will order from you only if they trust you. Our skilled website development team will work alongside you to create and build a custom ecommerce website design specifically tailored for your brand, your target market, but most importantly the customers who will feel confident to buy from your website. We have built and worked with sites in a huge range of E-commerce platforms, including OpenCart, WordPress, Magento, Prestashop and Shopify. All the ecommerce websites we build are mobile responsive as standard. 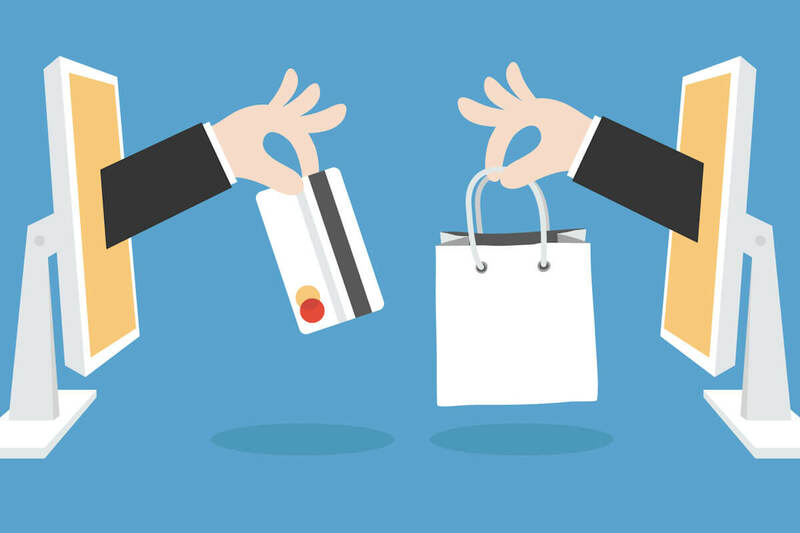 An eCommerce website must be easy to use, process payments securely and showcase your products in the best way possible. Online shopping has got more and more popular over the years and many of us now spend more time shopping online as it’s a very convenient way to buy products. All eCommerce stores we build have an easy to use admin backend system making updating and management of your ecommerce website simple and stress free. You will be able to view every order in real time and update your clients on progress with only a few simple clicks. PATTAYA MEDIA are highly experienced at building eCommerce websites and primarily use WooCommerce which is an open-source, completely customizable eCommerce platform suitable for all online web stores. All e-commerce websites we build have a backend admin area where you can login to easily manage and update your content such as product description, product prices, product images and other features such as stock control, special offers or add a new product line. Managing your store has never been so easy to do. Your customers will not just be using their laptop or desktop PC to view and make orders via your website. So we make sure your e-commerce web store is built with all your users in mind with a fully responsive design that will work on all devices such as mobile phones, tablets and all screens of all shapes and sizes. We have it covered. All e-commerce stores or online shops need to be able to accept payment for their products online using secure payment gateways with payment processing companies such as PayPal or World Pay. Your ecommerce store will have easy set up to the payment processing company of your choice so you can accept credit card and debit card payments. Managing orders, sales, customers, invoicing and more is easy with your ecommerce web store and can be accessed, controlled or edited with just a few clicks of a button via your backend admin control panel. Order management has never been so easy to use so you can relax with peace of mind knowing you have everything easily accessible. All ecommerce sites we build are entitled to a free .com domain name and hosting for one year as standard. Customers can also upgrade with extra security by purchasing a secure SSL certificate for their domain name giving their website more credibility and trustworthiness in the eyes of their shoppers and search engines who list their site pages. All sites have free customer support for 6 months as standard meaning we are here by your side to assist with any problems you may have in relation to your website. Web hosting support will always be free for as long as your site is hosted by PATTAYA MEDIA. You can upgrade your account with one of our SEO packages to help boost your site too.